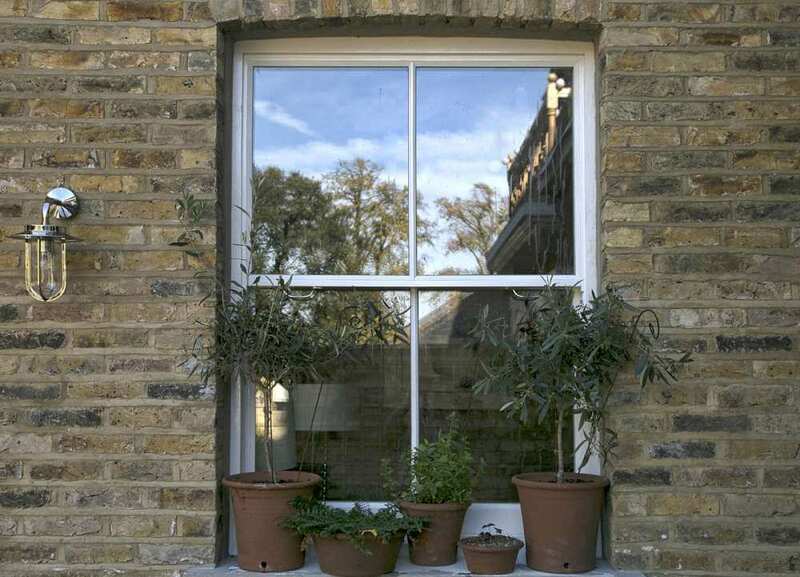 If you have an Edwardian, Georgina or even a Victorian property you can add real authentic character to your home with the manufacture and installation of sash windows. 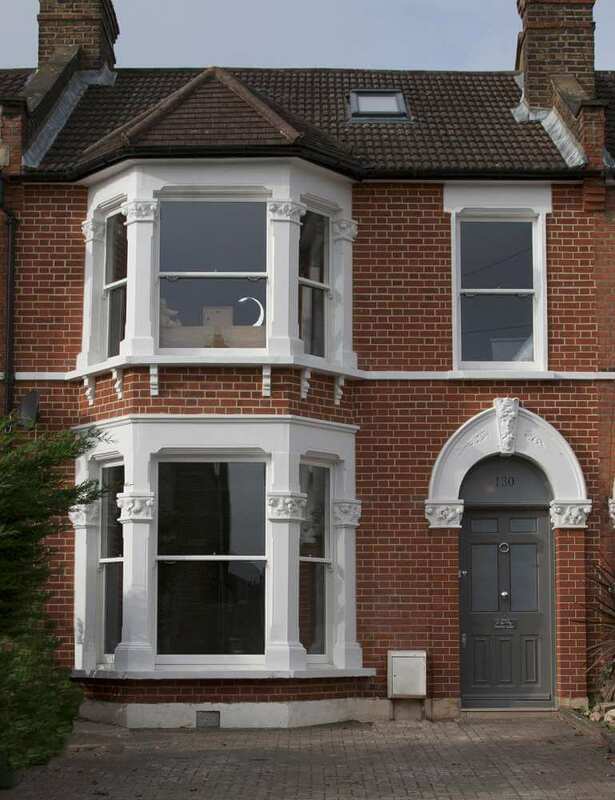 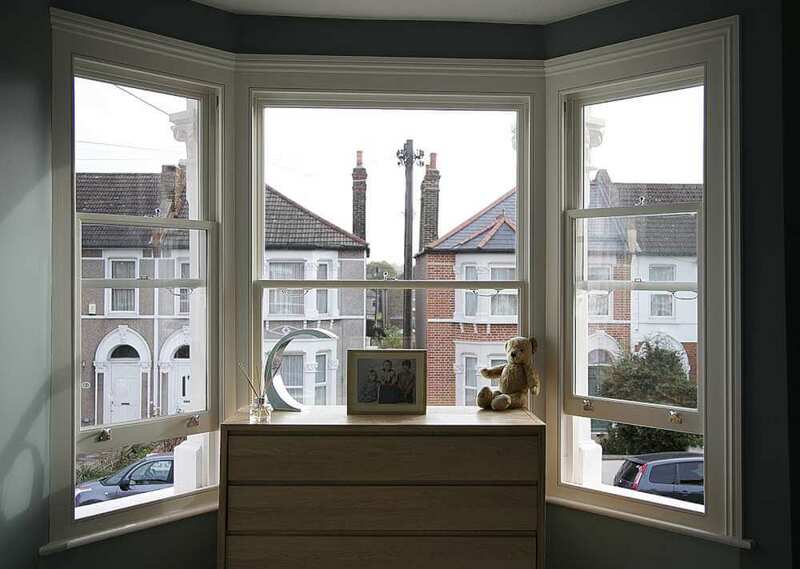 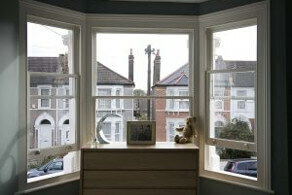 Even if you have a modern home, then you can bless it with a classic appeal by having sash windows installed. Allow us here at Parsons Joinery in Sussex to provide authentic, timber-based sash windows for you at a very affordable price. Sash windows are the classic window design where the window is composed using individual boxed glazed units, as opposed to large single panes. 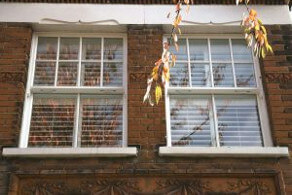 There were extremely popular in Edwardian and Georgian times as a desirable architectural feature – however window installers at the time did not possess the ability to manufacture sash windows that would last fifty or sixty years, or even longer. 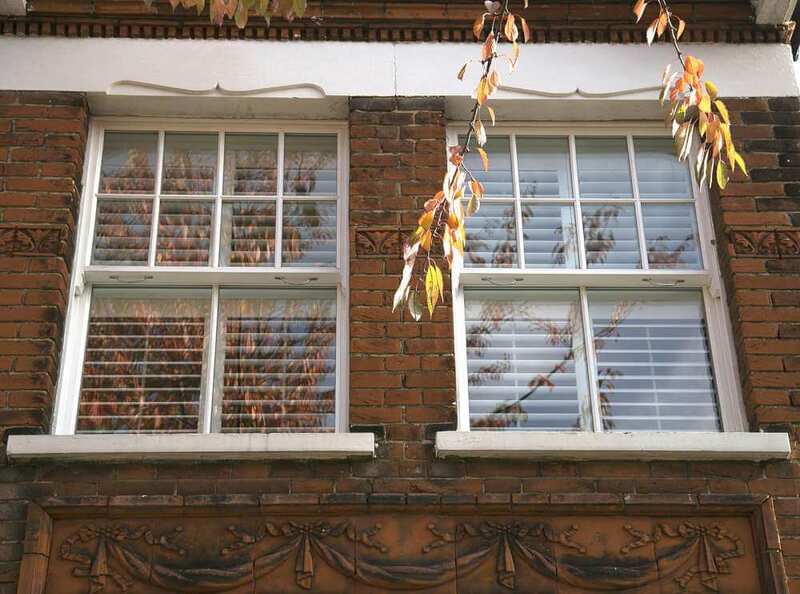 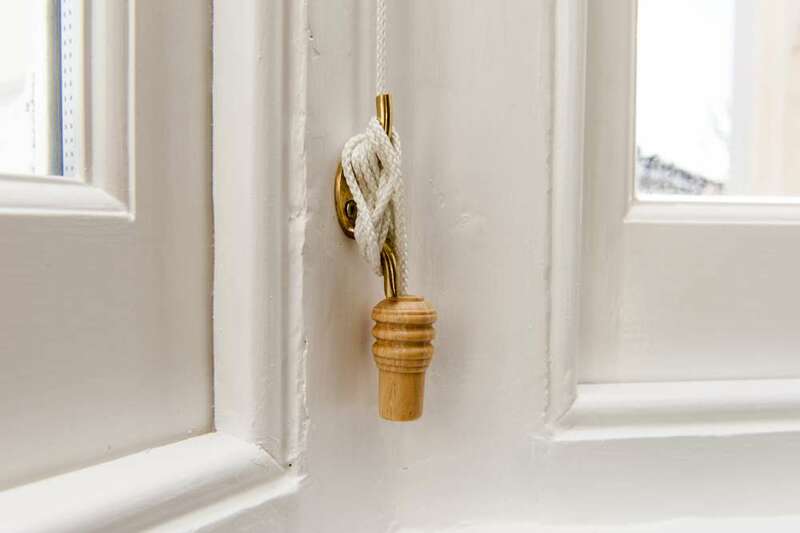 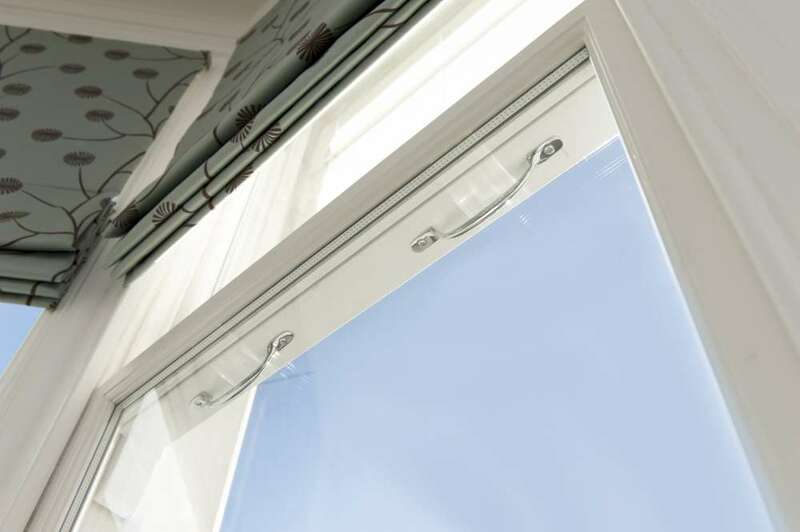 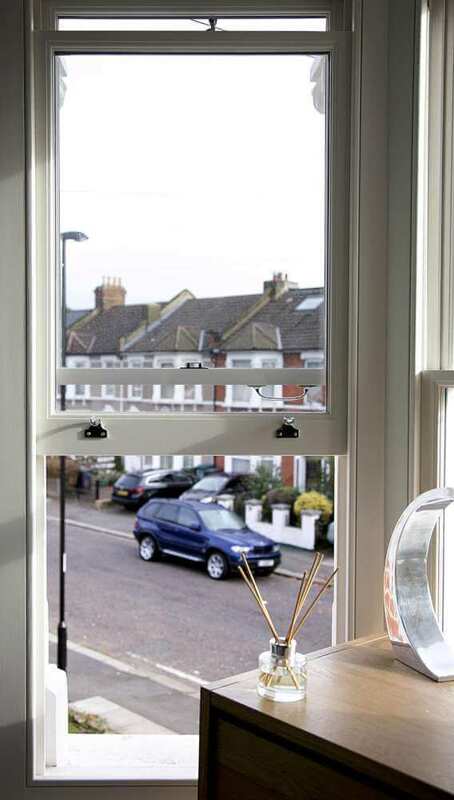 As a result, a property’s sash windows were often replaced by a single pane window, meaning that many homes lost an important part of their character. 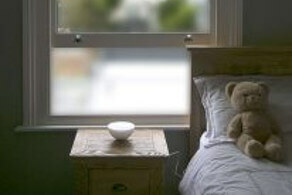 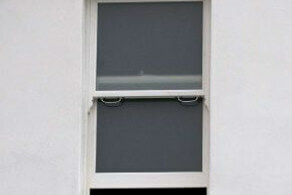 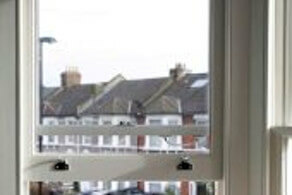 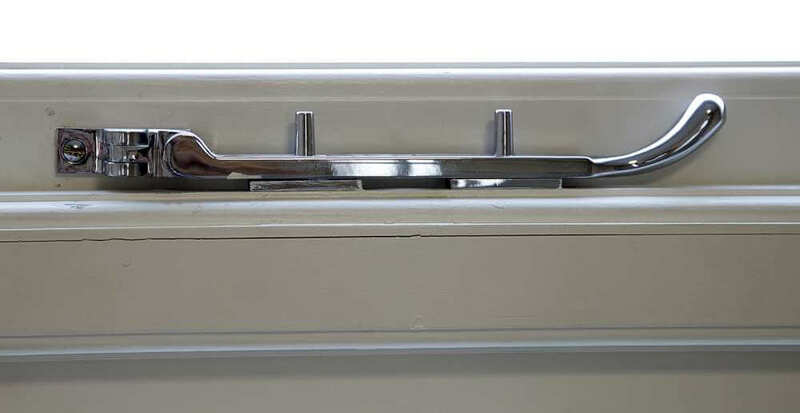 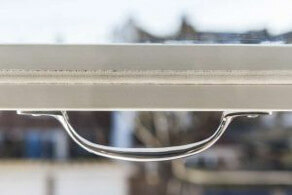 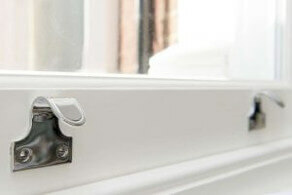 Happily, advances in technology and modern construction techniques mean that a newly installed sash window is just as effective at keeping out draughts and keeping in warmth as a single pane unit. 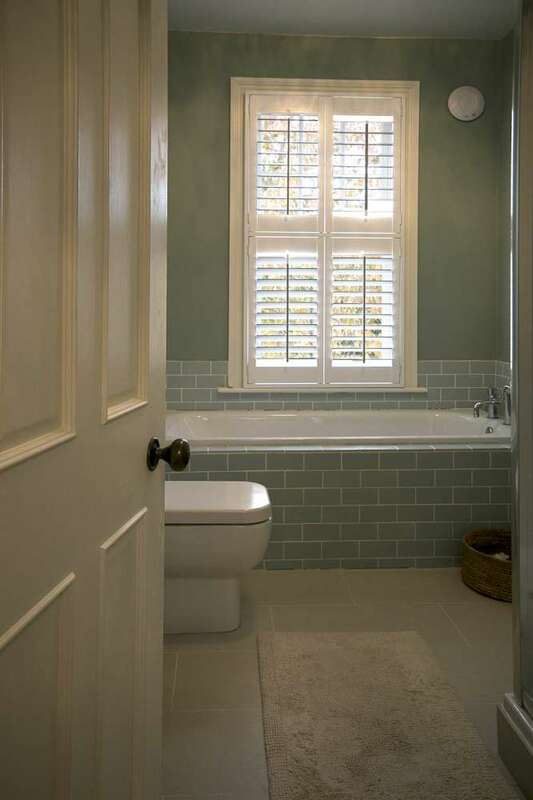 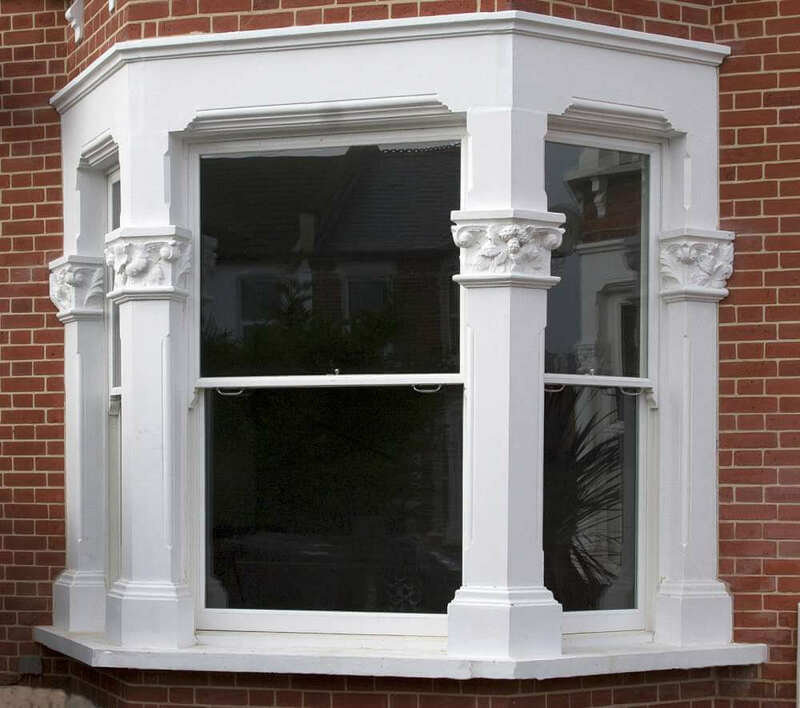 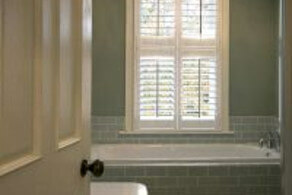 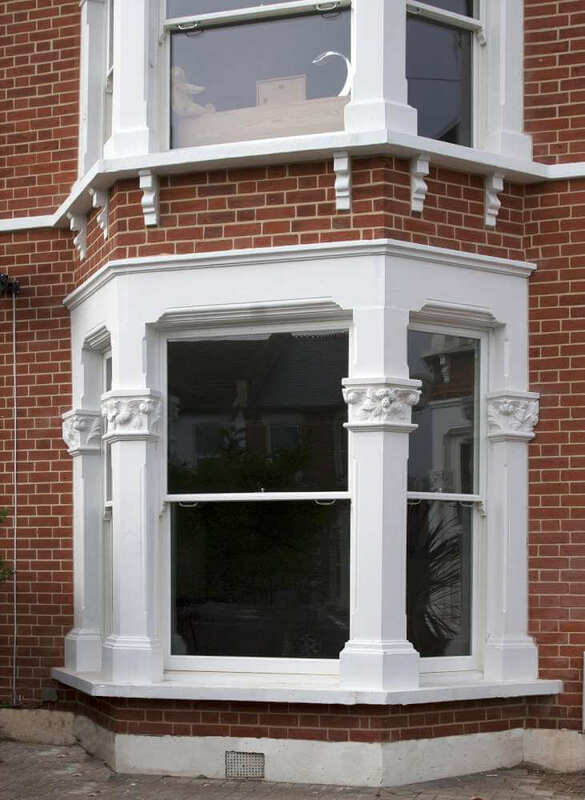 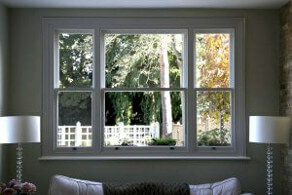 At Parsons Joinery in Sussex we can offer you a range of sash window styles and designs. 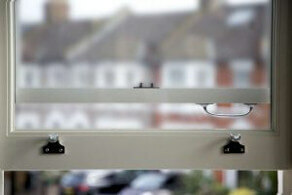 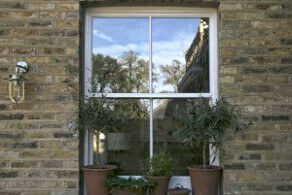 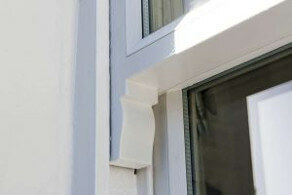 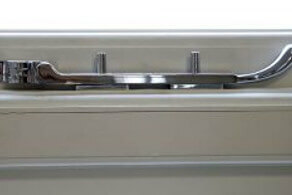 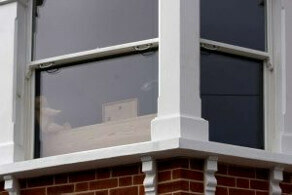 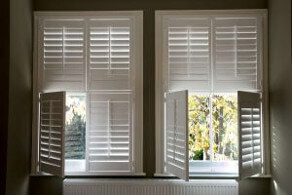 Our single box units are handcrafted in a bespoke manner, so they will fit together perfectly into the window aperture. 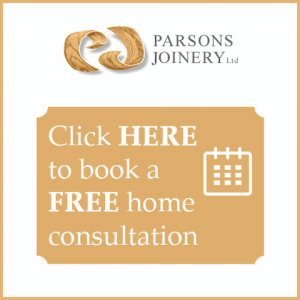 All our carpenters and joiners are expertly trained, and we guarantee that you will be delighted with what they will be able to achieve for you. 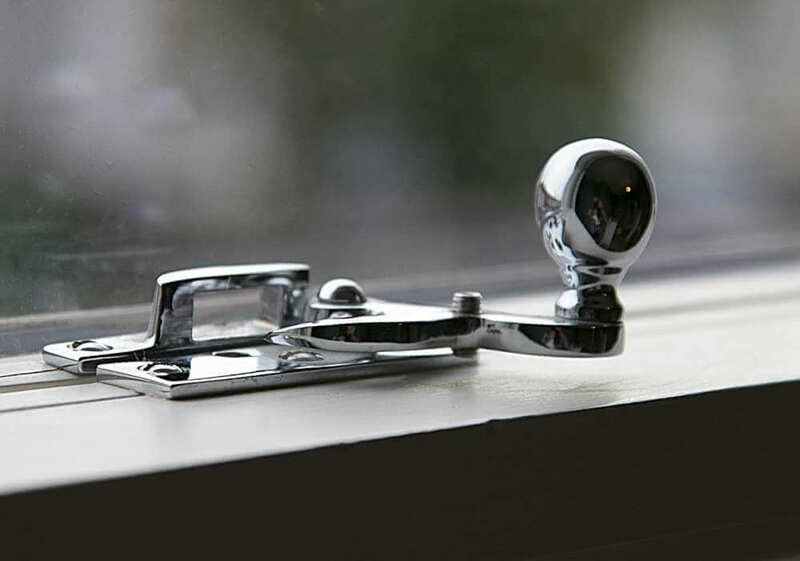 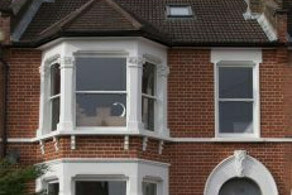 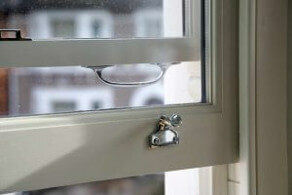 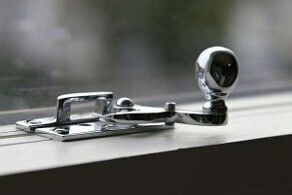 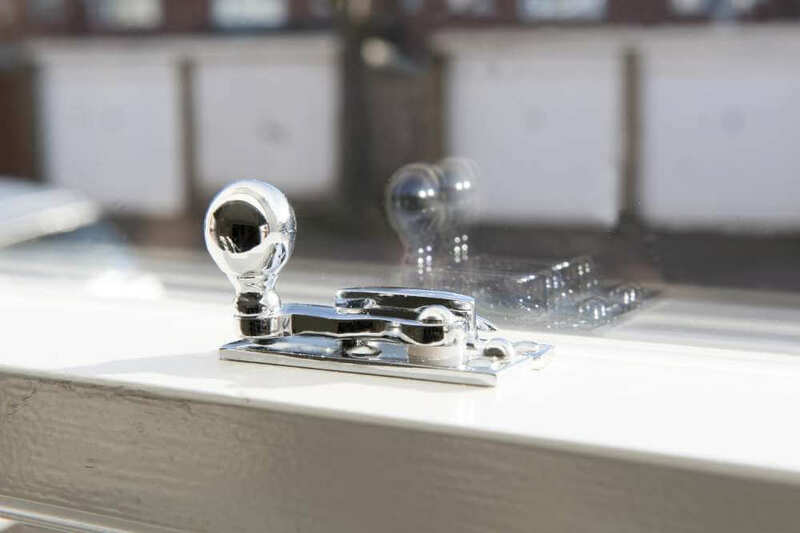 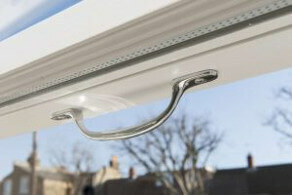 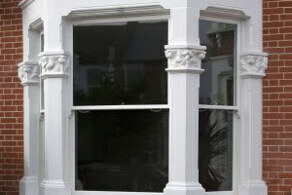 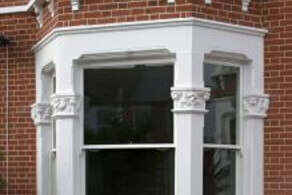 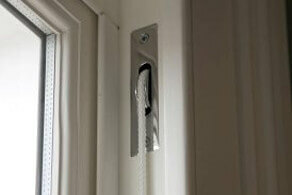 As well as supplying brand new sash windows, we can offer a repair service. 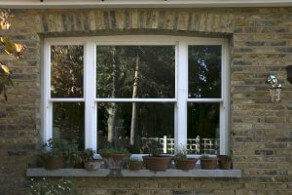 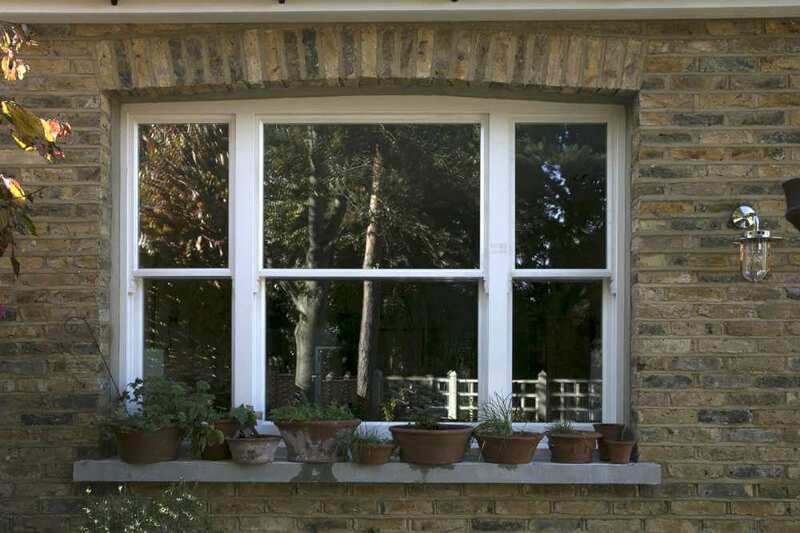 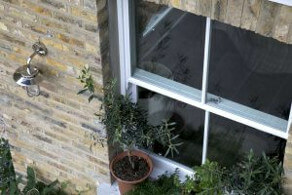 Often damaged and draughty sash windows can easily be repaired, which will save you money. 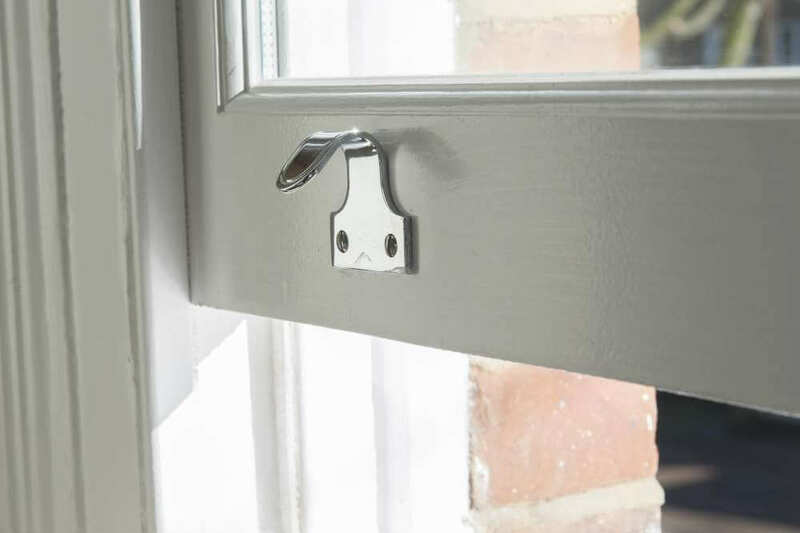 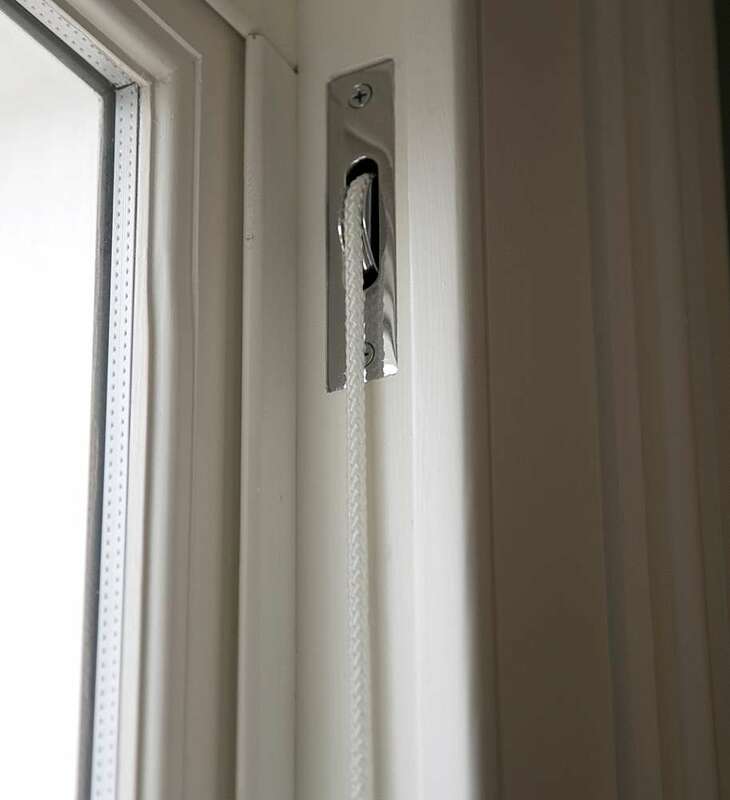 If only one or two of the boxed units within your window are damaged, then the timber frames and panes can easily be replaced on an individual basis. 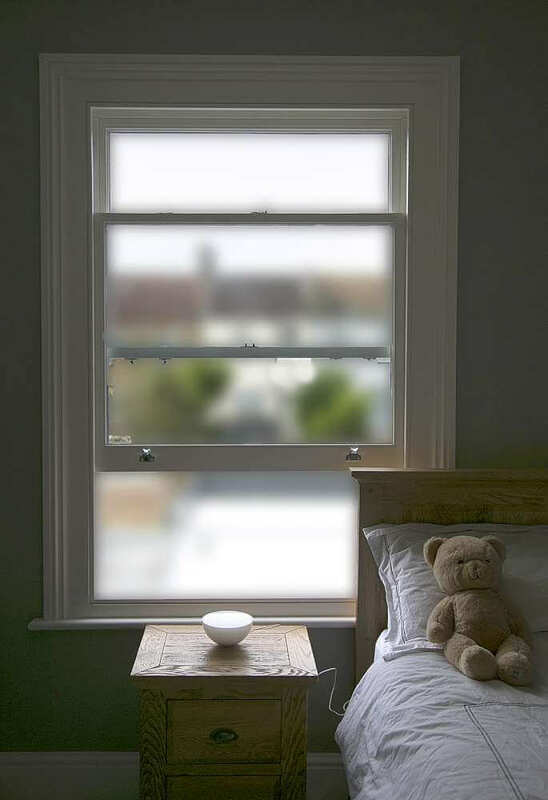 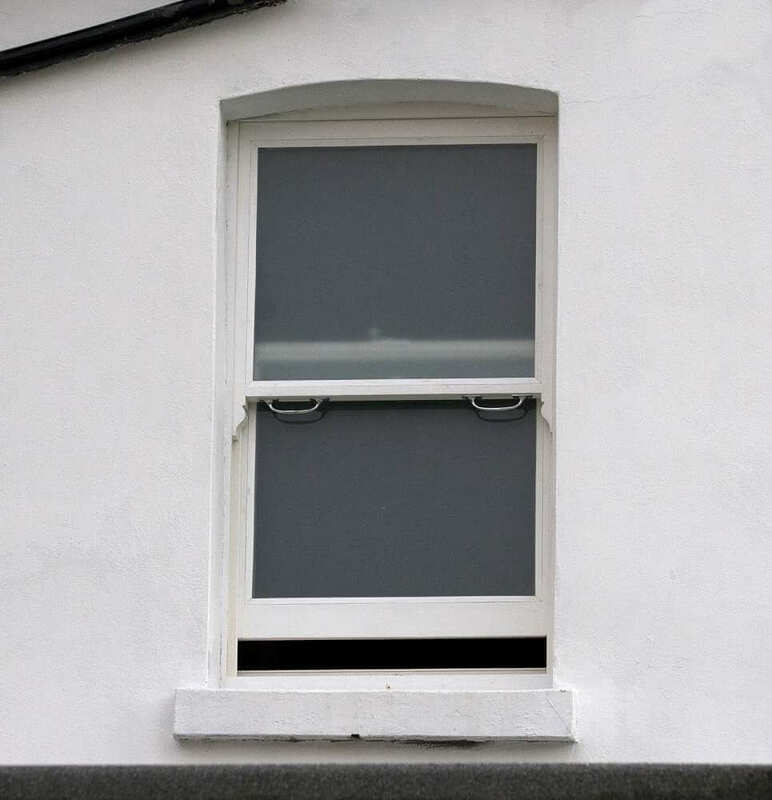 If your window has suffered significant degeneration though, it may be more advisable for you to have your sash window replaced completely – our experts will be able to advise you on what will be the most cost-effective solution.